Vehicle maintenance is critical to CSA compliance, controlling maintenance costs, and providing a safe work environment for your people and the public. Driver Vehicle Inspection Reports (DVIRs) are those pre-trip and post-trip inspections required of commercial drivers when operating commercial motor vehicles. DVIRs are also the heart of a good fleet maintenance program. LoadTrek automates the DVIR process. Drivers are prompted to perform their DVIR. 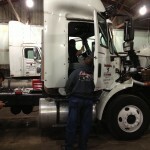 Items that are noted during a vehicle inspection become open work orders. These open work orders must be addressed. 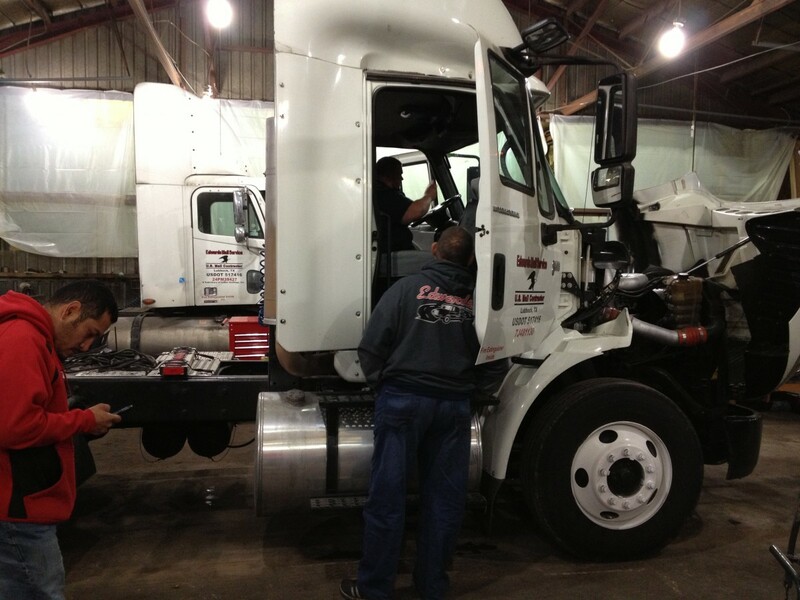 If necessary, LoadTrek allows you to pull vehicles out of service for repairs by an authorized person or company. The entire DVIR cycle is tracked from start to completion. LoadTrek allows you to set periodic maintenance intervals. These intervals can be based on distance, engine run time, or calendar days. You will receive advance warning of every PM, FHWA Inspection, or BIT Inspection. Manage and plan your vehicle usage while performing those needed periodic maintenance procedures. All work orders, whether entered by the drivers as DVIRs or by your shop, are tracked in LoadTrek. Pull vehicles out of service, measure and manage maintenance, and maintain your parts inventory. You have a full history of maintenance on each vehicle. If you already have a fleet maintenance system or CMMS, LoadTrek works with most modern computerized maintenance management software systems.